This is the last post of a three-part series on volunteerism. 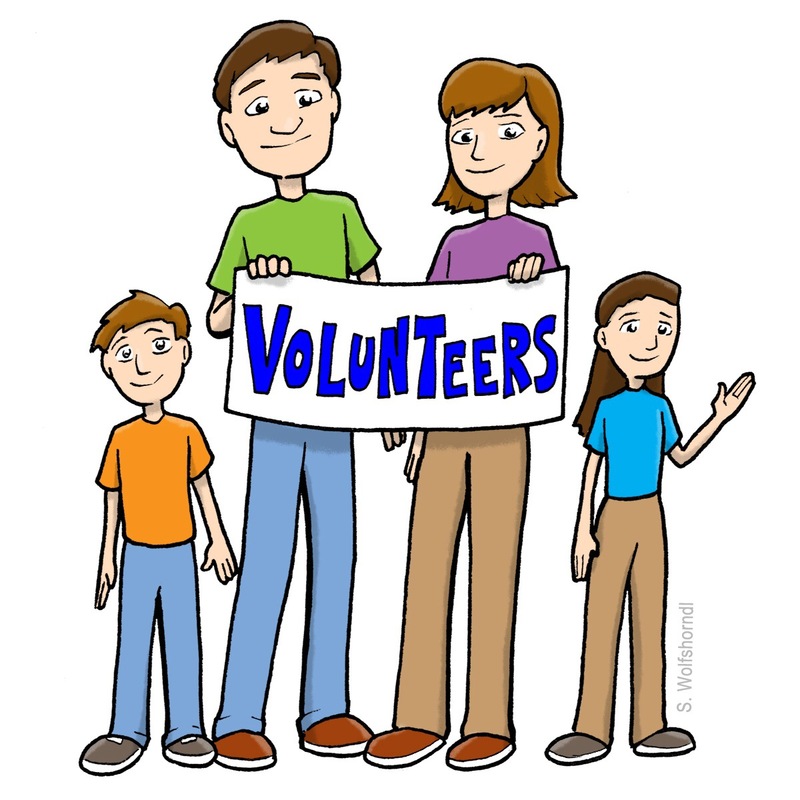 You have recruited volunteers and engaged them in a successful project or initiative. Now what? Find creative ways to thank your volunteers and keep them engaged. 1) Send a handwritten card to each volunteer and thank them for their role. Be sure to include fundraising results and the impact of their volunteerism. 2) Throw a volunteer party. 3) Celebrate a Volunteer of the Month, Year, or Week. 4) Share your thanks with the volunteer’s employer. Be creative and authentic in your thanks and praise for volunteers. Keep volunteers updated on the work of your organization and positive progress. Don’t just contact them when you need something. Please send along your ideas for thanking volunteers!